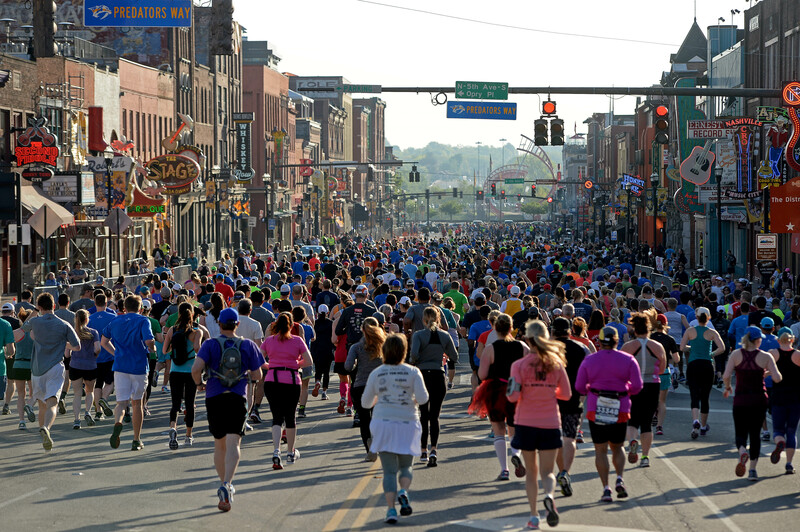 The St. Jude Rock ‘n’ Roll Nashville Marathon & 1/2 Marathon (formerly St. Jude Country Music Marathon & 1/2 Marathon) gives you the opportunity to enjoy an up close and personal tour of Nashville Music City, New York Times’ top destination in the world! 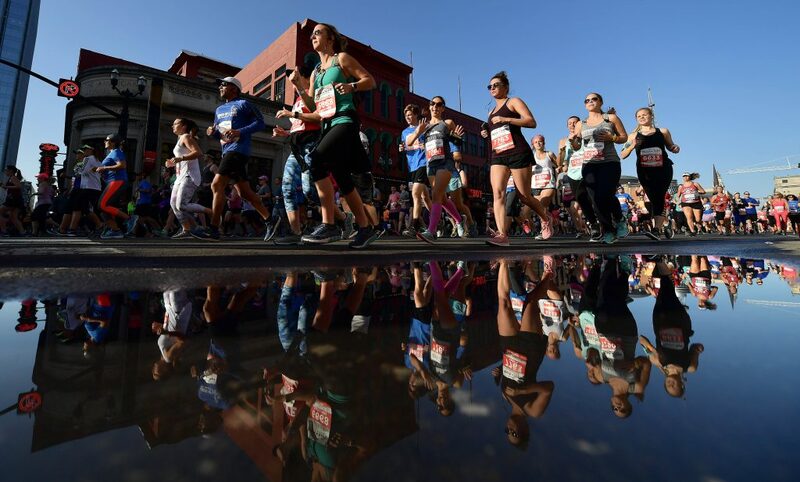 Be entertained en route with musical miles before collecting your finish line rewards: bling, beer and more bands. 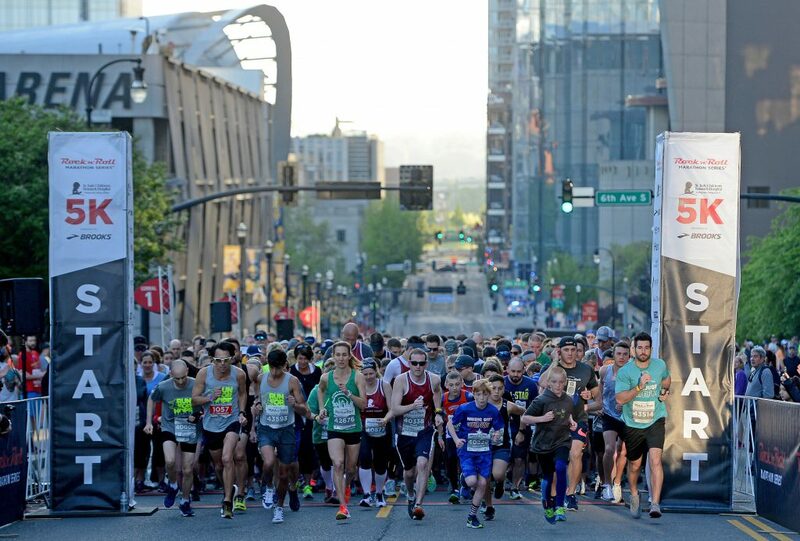 Then, prepare for your free night-time headliner concert at Bridgestone Arena.